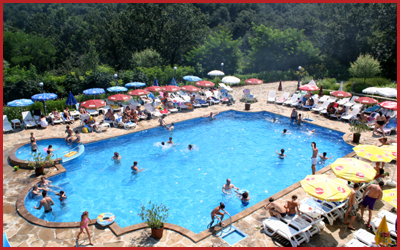 Where to relax near Veliko Tarnovo? 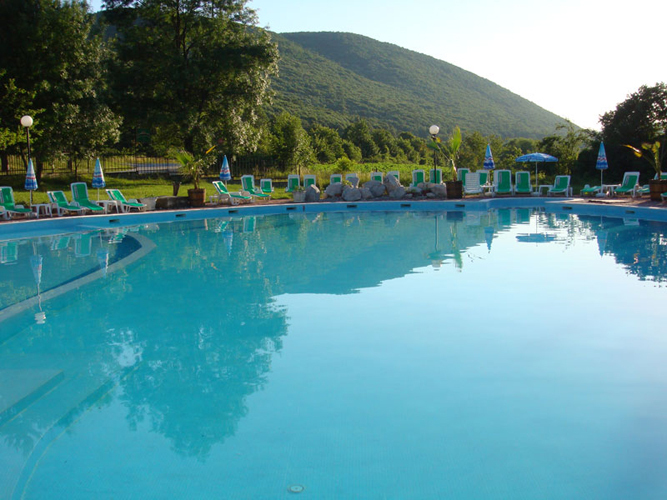 Swimming pool complexes near town. If you are looking for the perfect opportunity to escape the city noise and stress of the busy workday and want to relax near the poolside. 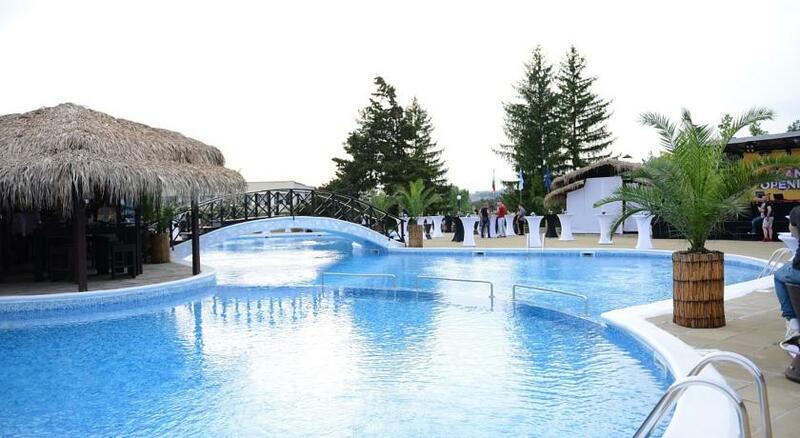 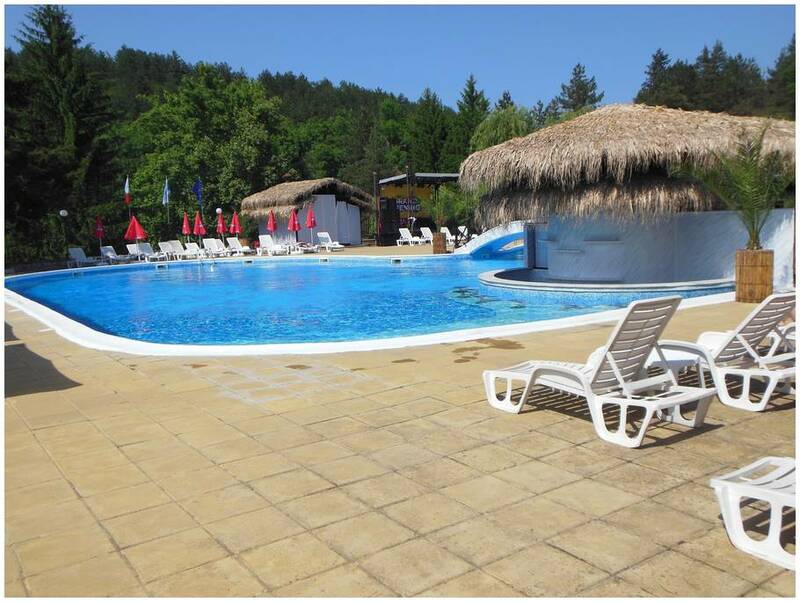 Here are a few complexes near Veliko Tarnovo complexes, which will offer you coolness in the hot summer days. 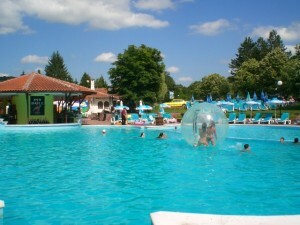 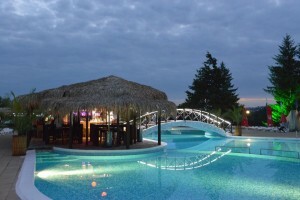 The complex Sveta Gora is located only 1.5 km from the center of Veliko Tarnovo and 2.5 km from the village of Arbanassi. 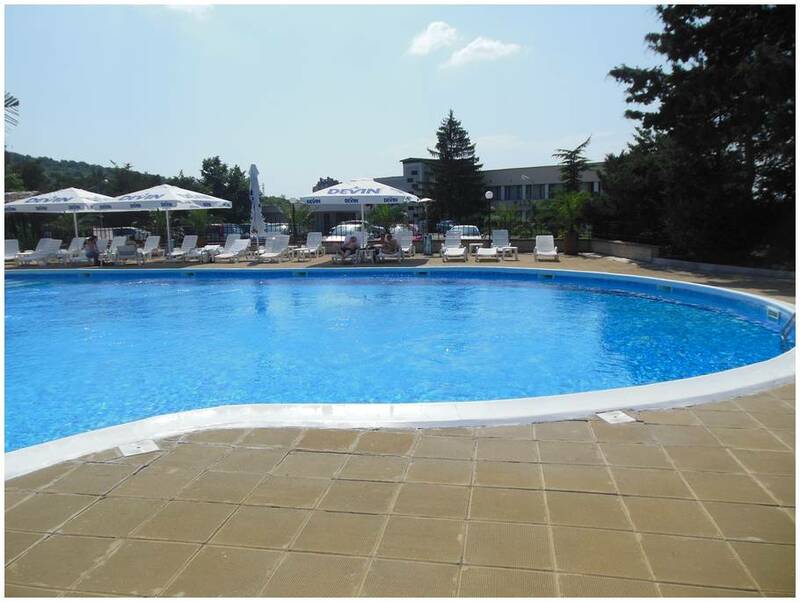 Situated on the historic hill Sveta Gora near the highway Sofia – Varna E 72. Complex Chiflika is situated in the picturesque village of Ledenik, in close vicinity to the old capital Veliko Turnovo, or just two kilometers drive eastwards on the highway to Sofia. 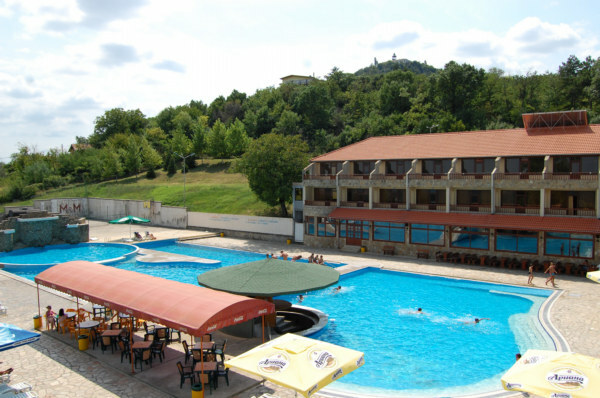 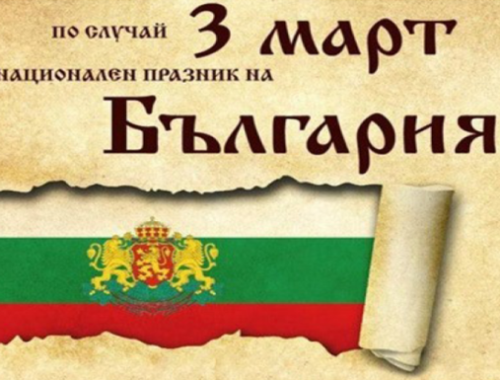 Complex Bryasta is situated 8 kilometers away from the ancient bulgarian capitаl of Veliko Tarnovo on the way to Dryanovo and Gabrovo. Hotel complex Saint is located in woodland over Lyaskovets and under Peter and Paul Monastery Sv.Sv.Apostoli Peter and Paul. 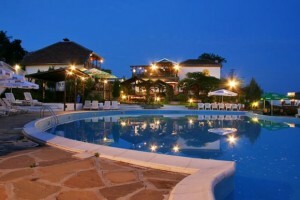 It’s just 5 km from the architectural reserve Arbanassi. 8 km from Veliko Tarnovo. 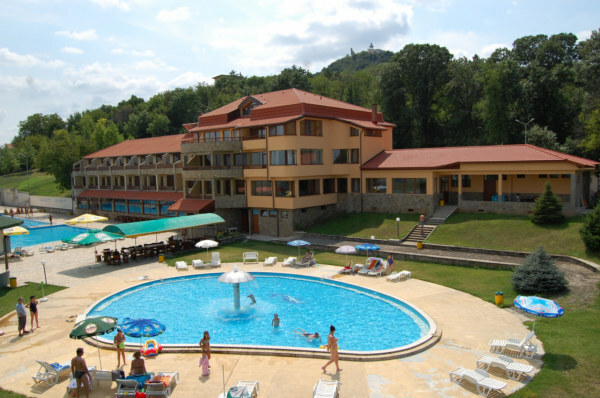 Boliari complex is located in close proximity to the Kilifarevo Monastery, 4 km south of Kilifarevo and 17 km from Veliko Tarnovo.